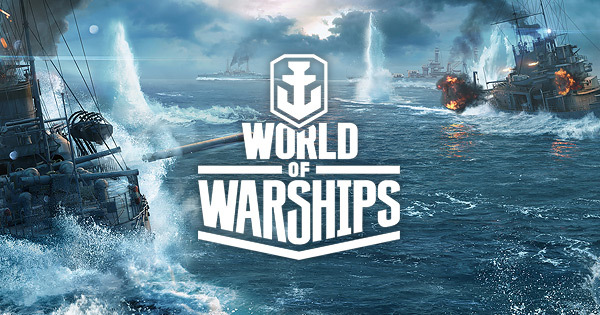 I've been playing a bunch of World of Warships lately and having a really good time with it. I didn't think it would be a game for me but my brother convinced me to try it and I'm glad he did. Instead of being a game about fast twitch reflexes, World of Warships is about positioning, strategy, and skill. It does take effort and skill to aim and fire but it's nothing like a FPS in terms of twitchiness. I loved shooting up the first few ranks and unlocking ships along the way. Each ship feels distinct in a number of ways and I find myself jumping between different types of ships a lot just to change up the feel of the game. This is one of the better free to play games I've played in years. I can feel my progression slowing down a bit now that I'm around tier IV and V for ships, but I've still felt no pressure to pay. And even though my progress has slowed down I'm still playing fairly consistently. Mostly I just wanted to get this game on more people's radar. If any of it sounds interesting to you then you should definitely try it. It's free and you can play it right now.